D-Light offers ideal solutions for different bathrooms. The aesthetic solutions designed for your bathroom in this series. 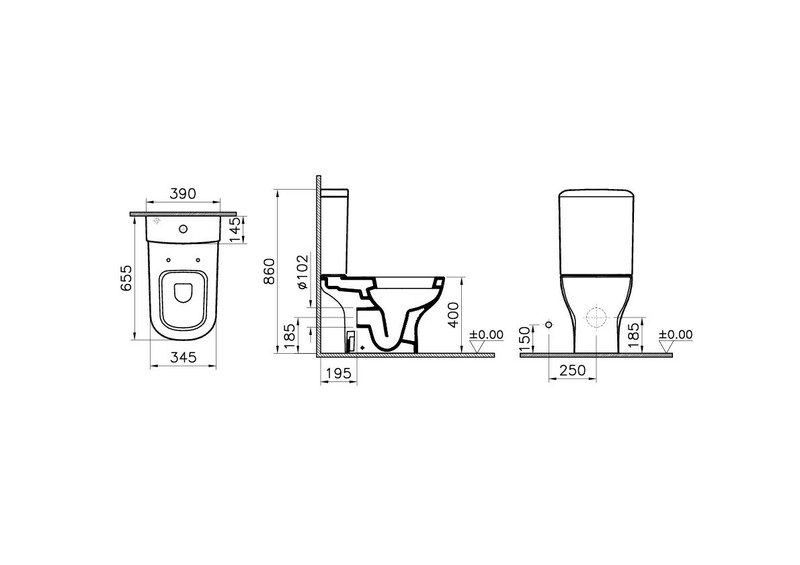 Create the desired bathroom with different WC options.